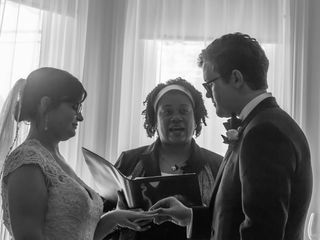 The Modern Officiant is a wedding officiant service based in Atlanta, Georgia that specializes in servicing LGBTQ+ and nontraditional weddings. 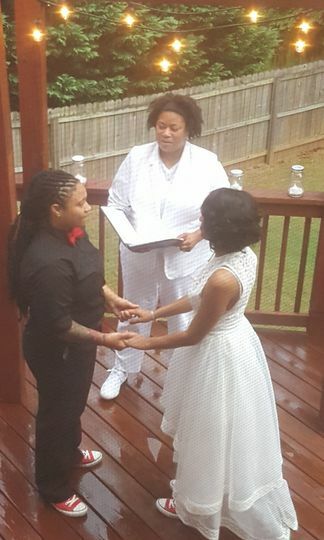 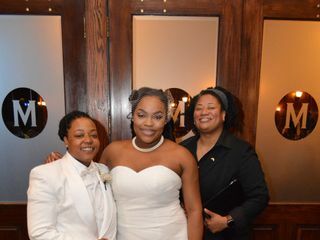 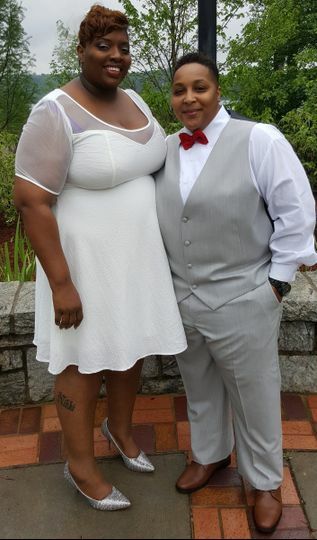 As a wife, mother, and member of the LGBTQ+ community, owner Jemelle Wooten understands that everyday life comes with many challenges, and so she endeavors to help all couples feel wholly loved and supported through their wedding ceremony. 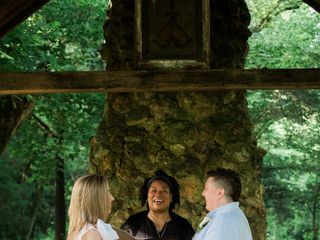 Jemelle endeavors to create heartfelt, uniquely beautiful ceremonies, and she takes extensive time to get to know each couple to craft a ceremony that speaks to them. 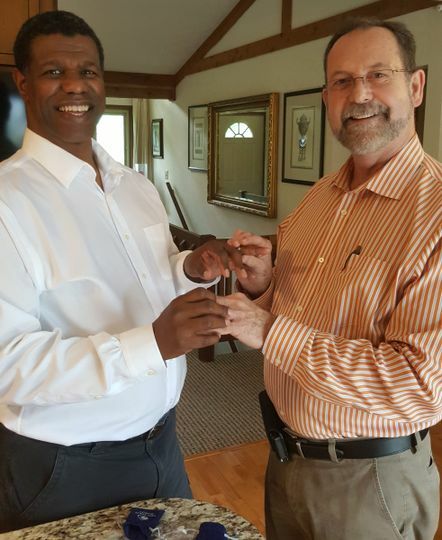 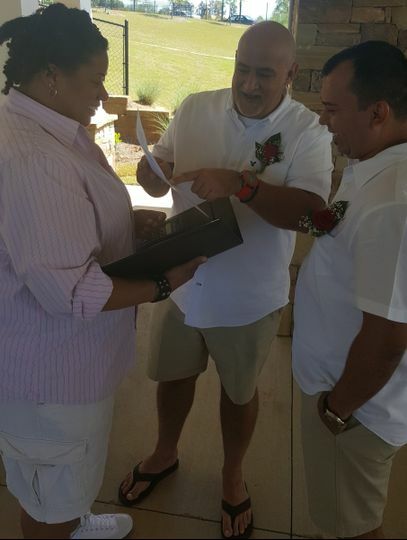 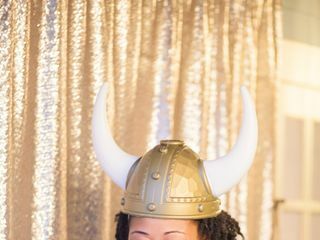 In order to make ceremonies feel personalized as possible, Jemelle happily incorporates any traditions and rituals that the couple desires into their ceremony. 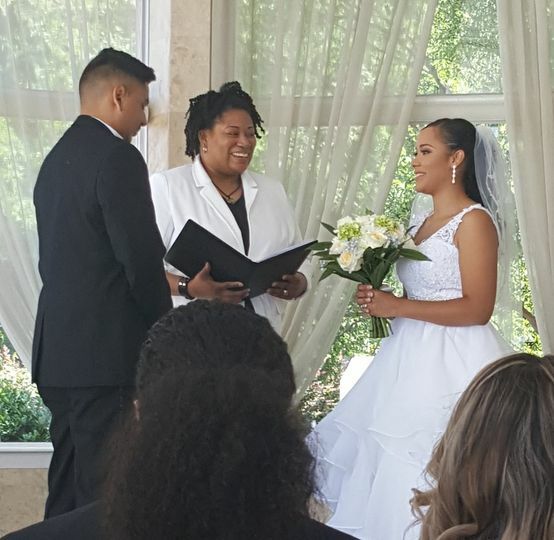 The Modern Officiant services a variety of wedding ceremony types, including civil unions, interfaith ceremonies, non-religious ceremonies, single religion ceremonies, and vow renewals. 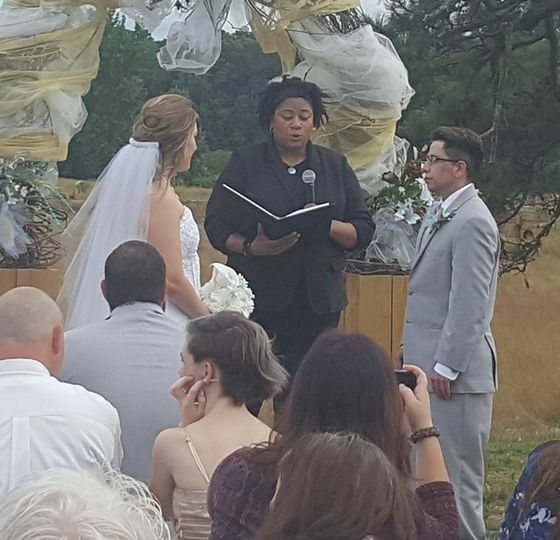 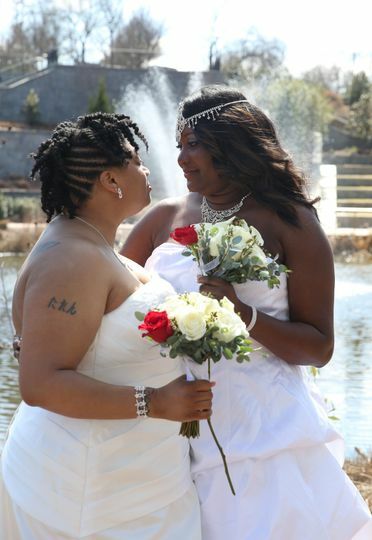 Jemelle specializes in LGBTQ+ and non-traditional ceremonies, though she gladly officiates ceremonies for any couple. 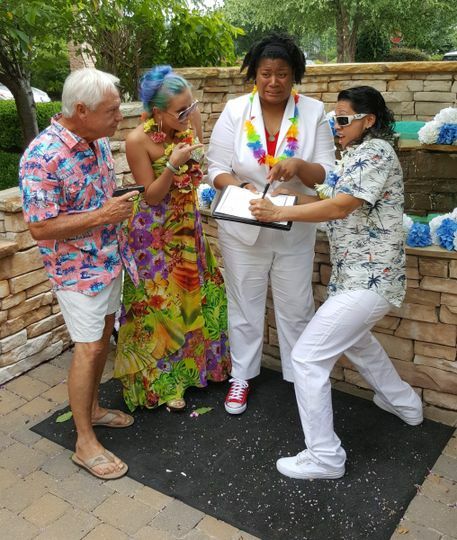 All couples are provided with customized vows, as well as the option of counseling services. 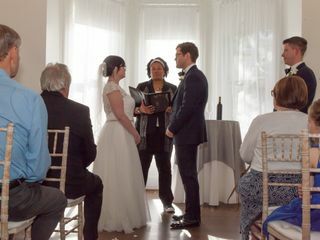 I highly recommend The Modern Officiant to all of my clients. 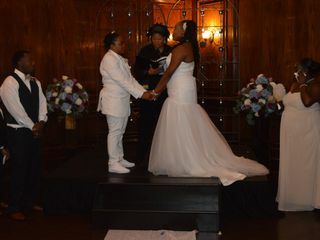 She writes and performs the most beautiful intimate ceremonies. 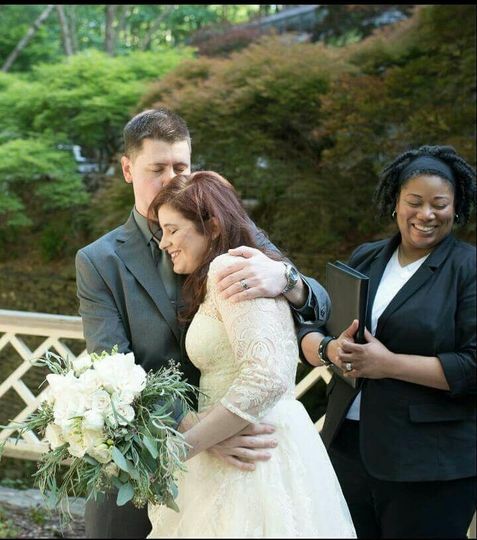 I have seen her bring her clients to tears with the way she crafts ceremonies. 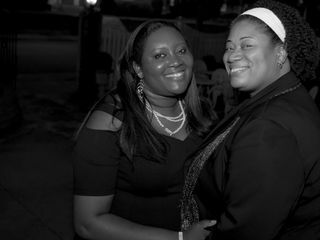 Jemelle puts her clients at ease with her calming demeanor and gives her clients a beautiful day to remember.